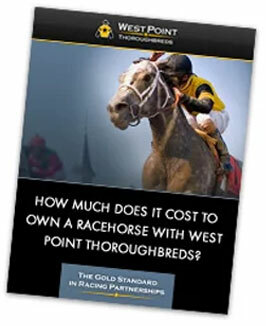 Participate in West Point Thoroughbreds’ 2018 Del Mar Challenge and win an ownership experience in Free Belief, a 2-year-old Jimmy Creed filly trained by Hall of Famer Jerry Hollendorfer. Click the button above to complete your entry in the contest. You will select one jockey/trainer/horse from 14 groups of 2-3 names. Entries must be submitted by 10 am PT on Wednesday, July 18, 2018. That’s opening day of the Del Mar meet. Contestant with the most points at the conclusion of racing on Monday, September 3 wins an ownership experience in Free Belief. 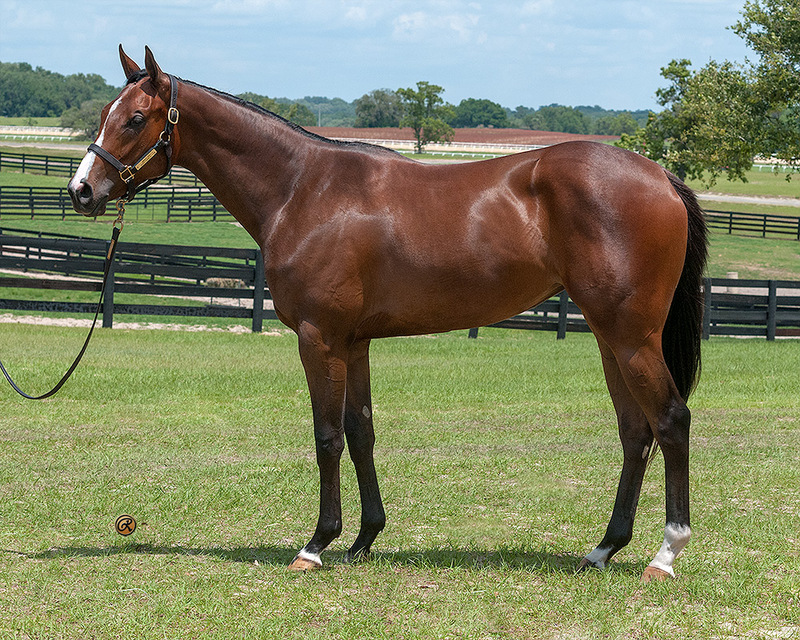 Free Belief is a 2-year-old bay filly by Jimmy Creed, who is the sire of West Point Thoroughbreds’ multiple graded stakes winner Kanthaka. Last year’s prize for winning the contest was an ownership experience in Kanthaka, so we’re coming back this year with another progeny of Jimmy Creed! The winner will not receive any bills associated with owning Free Belief. 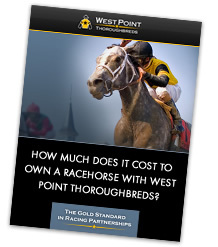 Experience includes access to horse communications, paddock, backstretch and (hopefully) winner’s circle, invitations to partner events, plus one percent of net purse distributions by West Point Thoroughbreds during Free Belief’s racing career.